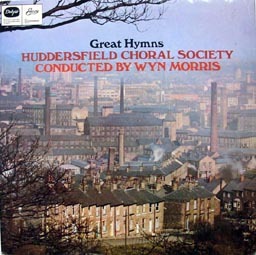 An History of Chorus consists of an archive of choral records bought from charity shops and junk stores. 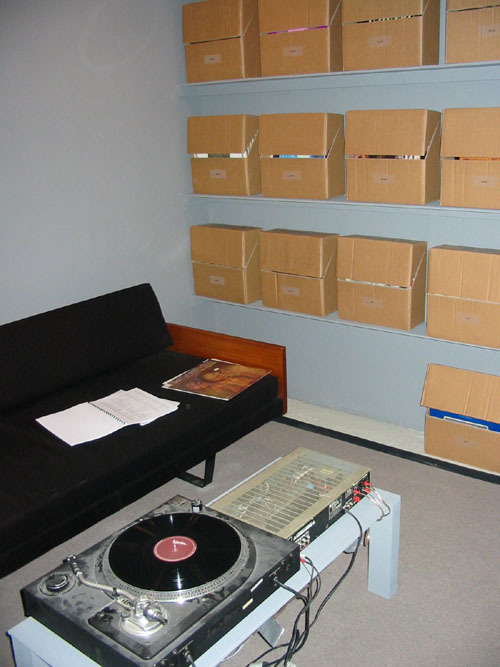 The growing collection was first exhibited at the Henry Peacock Gallery and fa projects in 2004 and consisted at that time of over 350 records. 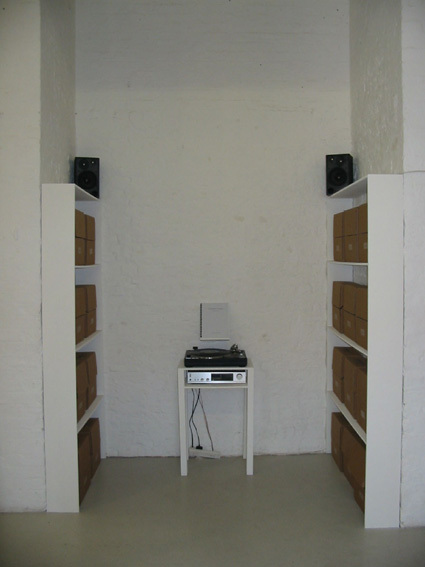 These are all catalogued and referenced so that visitors to the archive can select and listen to recordings with the supplied audio equipment. 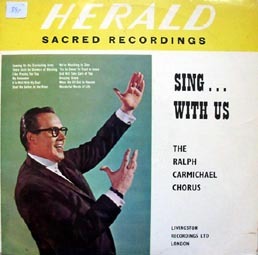 The catalogue contains a discussion between The Miller and McAfee Press and Graeme Kay, an authority on the history of choral music currently working for BBC Radio 3. In 1940 due to the Japanese invasion of South East Asia the production of shellac from the native Lac beetle all but halted. In turn, and partly due to the popular music industry not being deemed part of the war effort, the production of records ceased. 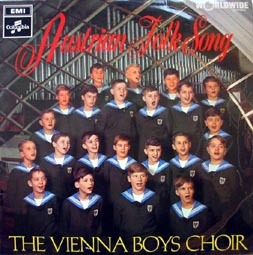 Post World War II, the greater availability of PVC proved cheaper than shellac as a material with which to make records and allowed for a tighter band of grooves to be cut into it. 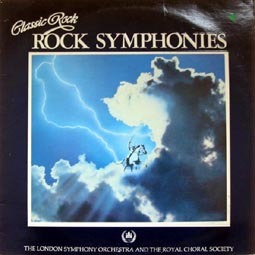 In 1948 Columbia Records released the first microgroove Vinyl 12 inch LP. 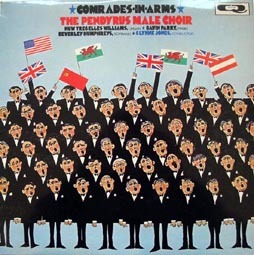 An History of Chorus contains the social, political, and religious development of our history from this time from the point of view of popular recordings. 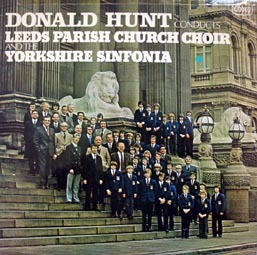 Supposing that one might be able to tell more about a particular culture by what it throws away, every record has been collected from charity shops, second hand shops, junk shops, jumble sales and so on. 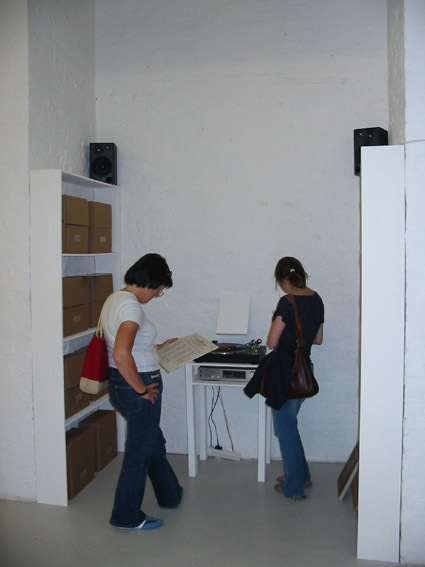 As an archive it can be used in various ways and for various means. 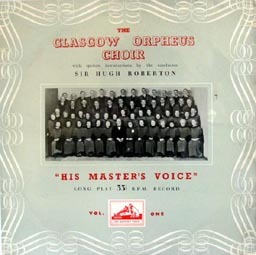 The Miller and McAfee Press have catalogued the archive by the name of the choir singing on each recording and then where possible by the date it was performed, not by title or composer or the date the record was re-released. Each aspect of the archive holds inherent information of our recent history. 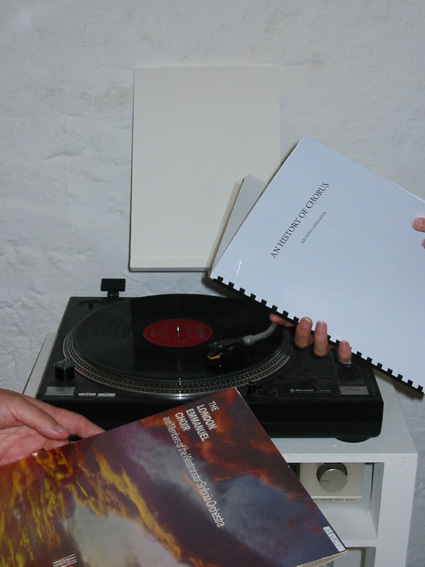 From the re-releases and re-recording of older composers to one-off white label recordings, from the absence of particular types of music to the proliferation of others, from a developing style of pronunciation to the development of the cover designs, a story, an history is there to be read.